Register for our current workshop with Cherie Zack. 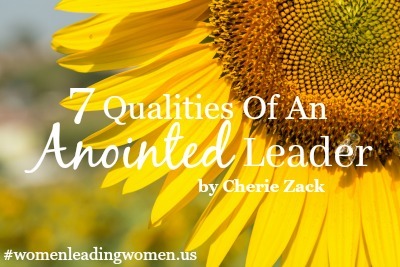 Cherie unfolds seven qualities of an anointed leader and how these qualities affect our leadership of both ministry and relationships. 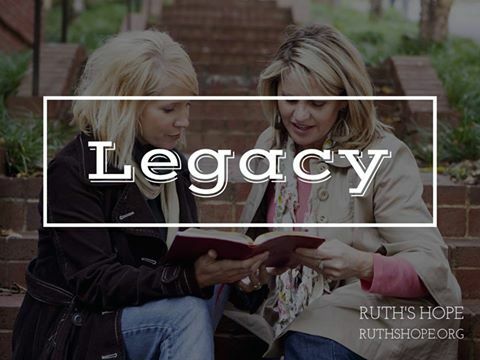 She uncovers the anointing that comes from choosing to walk in obedience to God’s word. 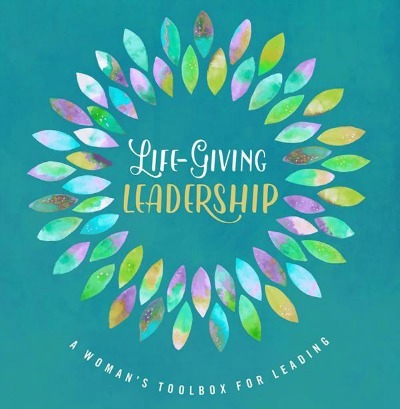 As women called to lead in the local church, we must first lead ourselves to wholeness and strength. Julia’s desire in this workshop is to encourage us to develop life-giving atmospheres as we strive to encourage and equip others.